Presented by Tokyo Dawn Records. The phrase roughly translates to “later on” and serves as recurring theme of my view of things after the battle, the fun and travel. The album doesn’t release officially until December 30th, but Pugs was nice enough to provide everyone with a stream to listen before then. 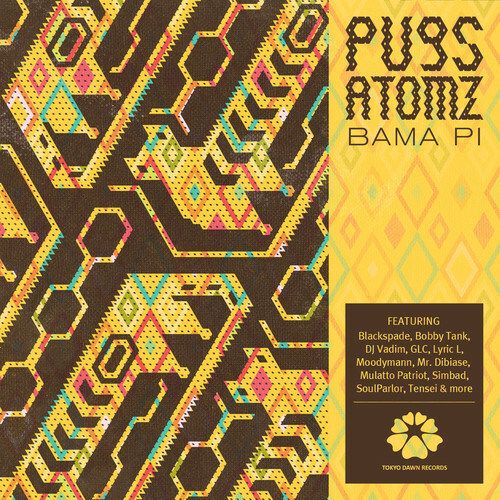 Stream Bama Pi below and be sure to purchase the album here. DOPE WORK PUGS! THANK YOU FOR GIVING ME THE FIRST TRACK ON YOUR ALBUM!